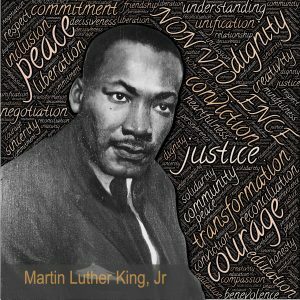 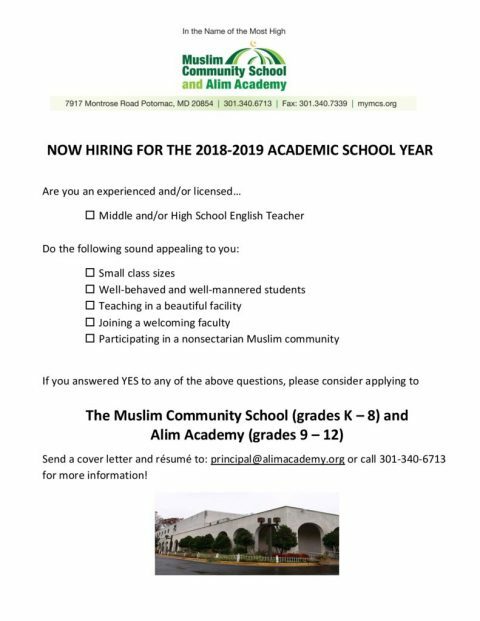 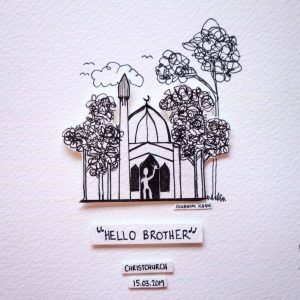 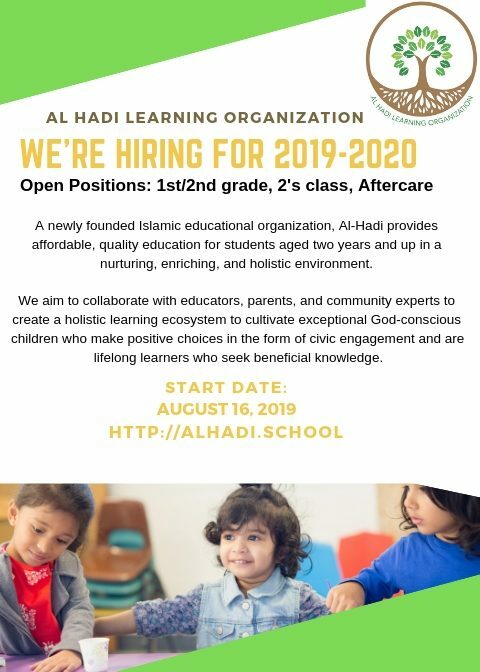 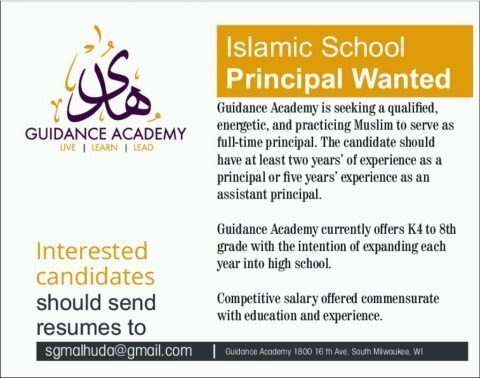 Search for jobs in Islamic Schools across the US. 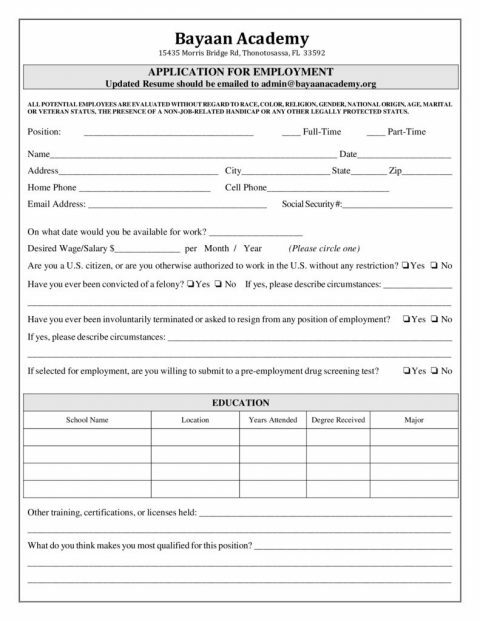 Use filters to narrow your search. 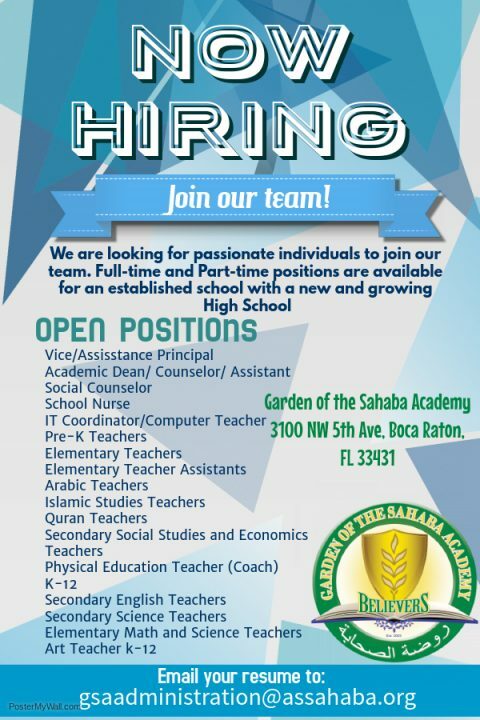 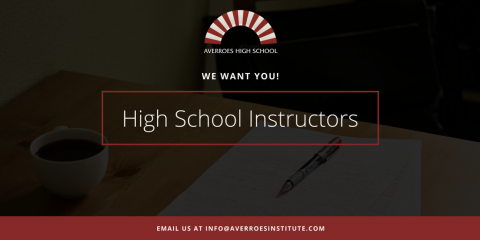 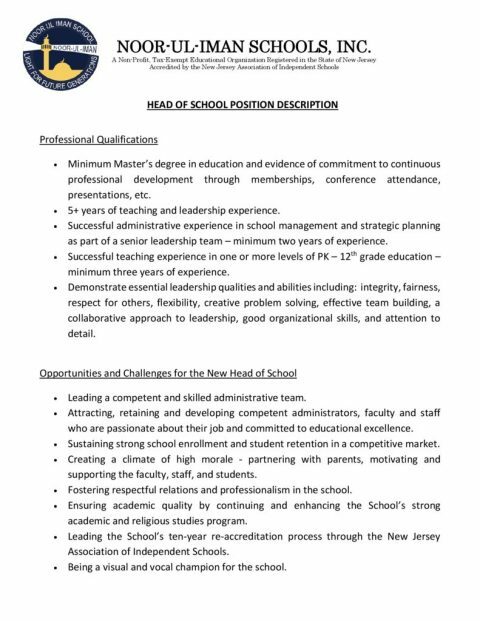 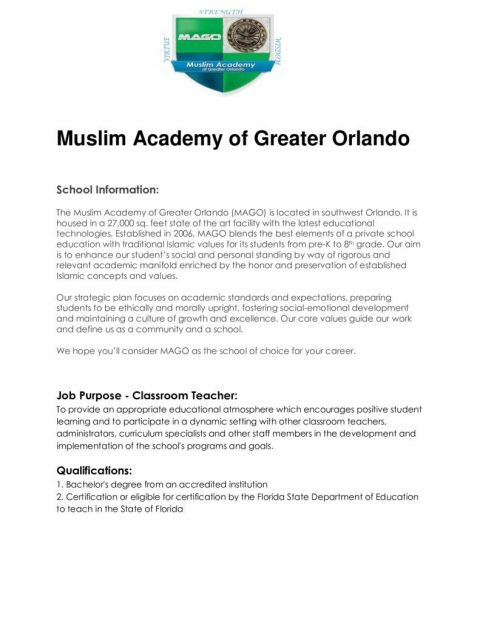 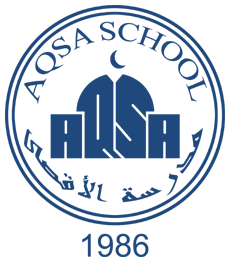 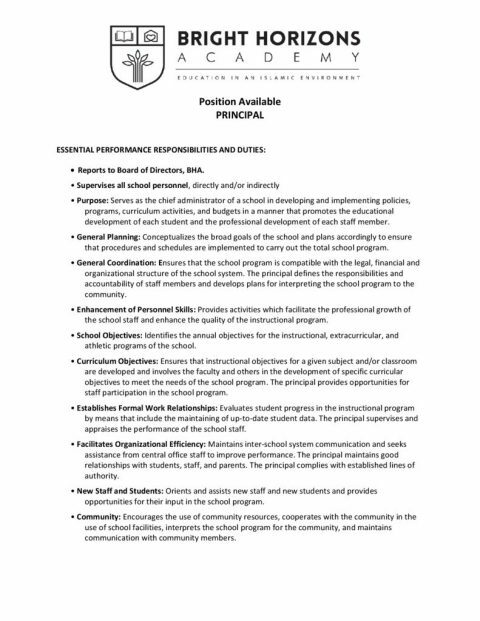 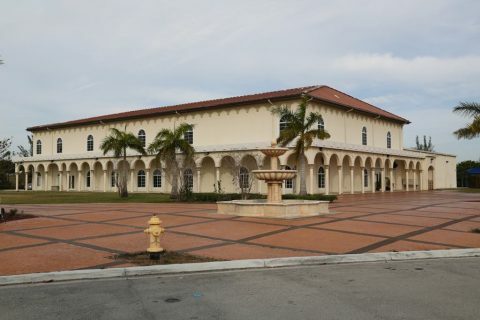 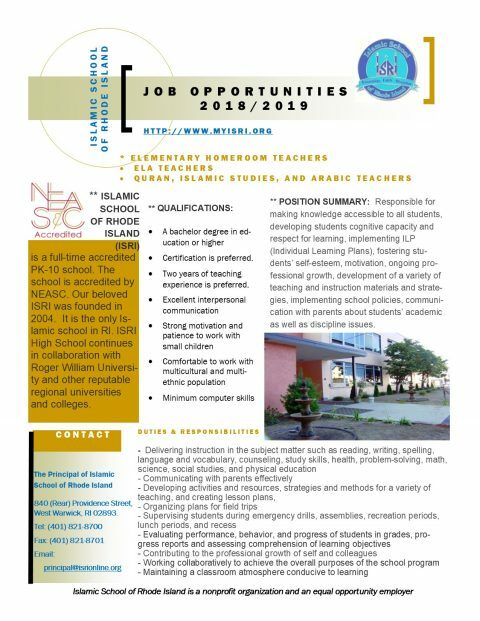 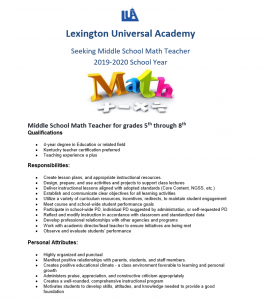 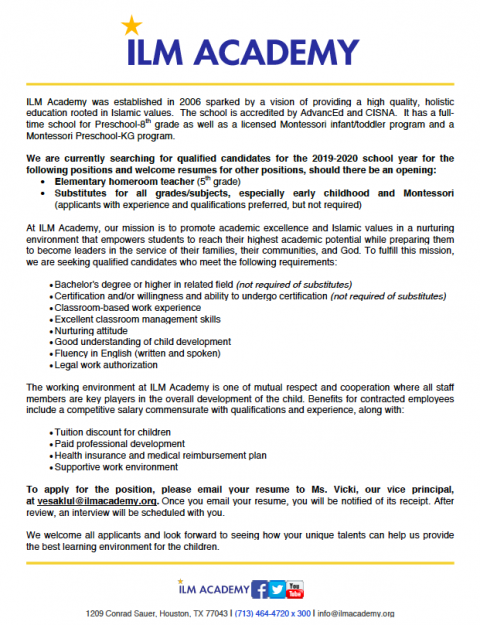 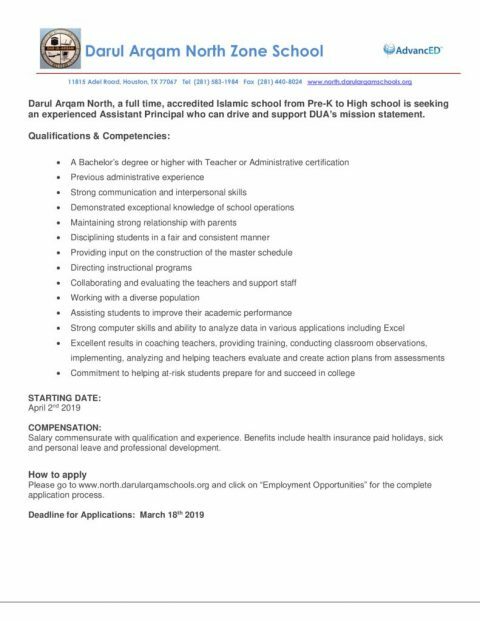 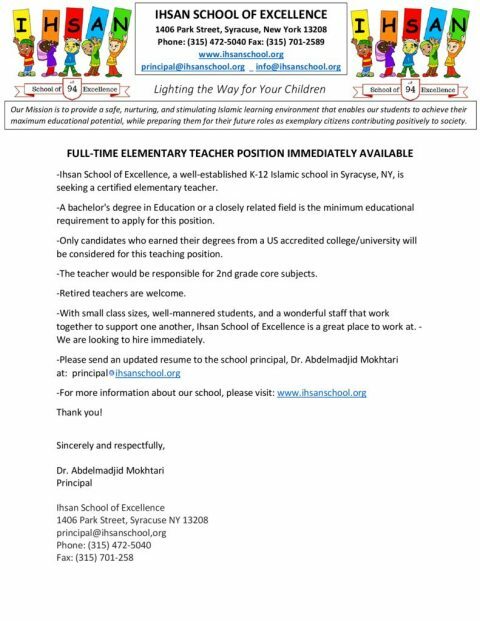 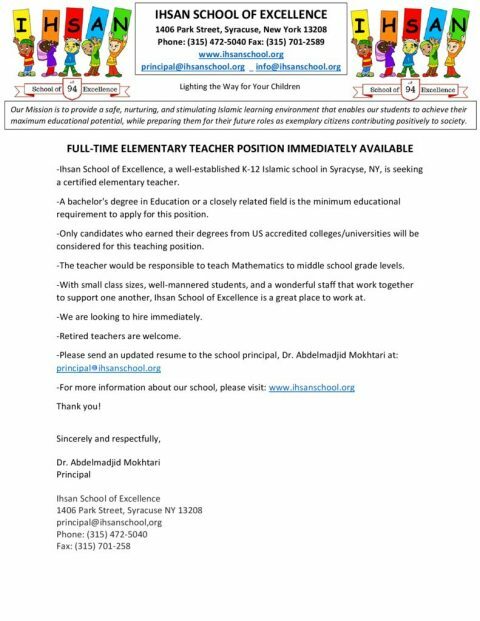 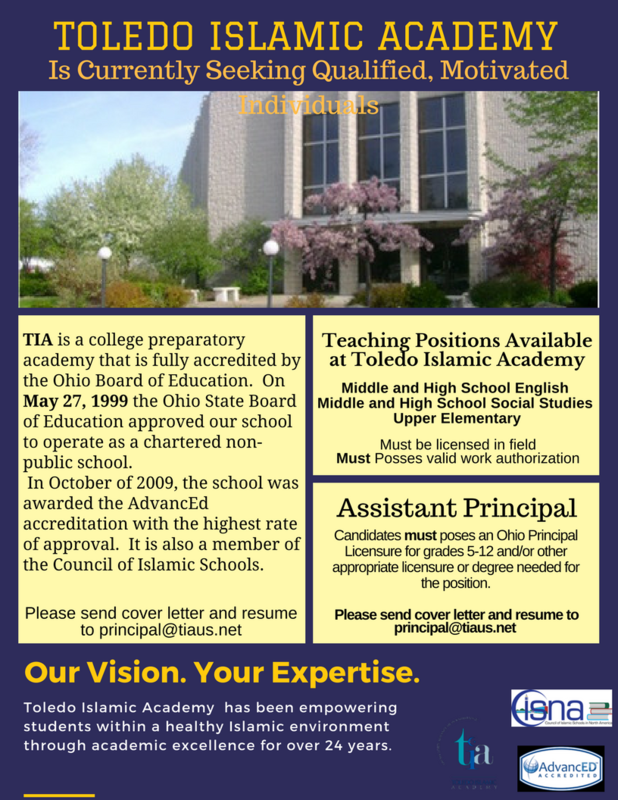 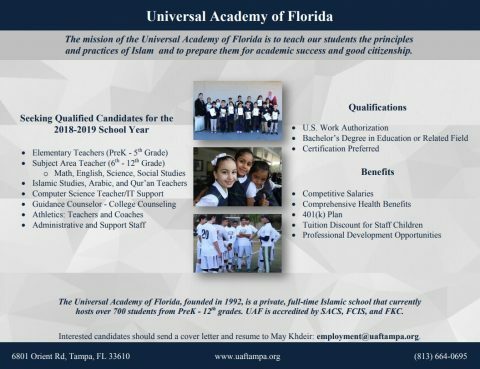 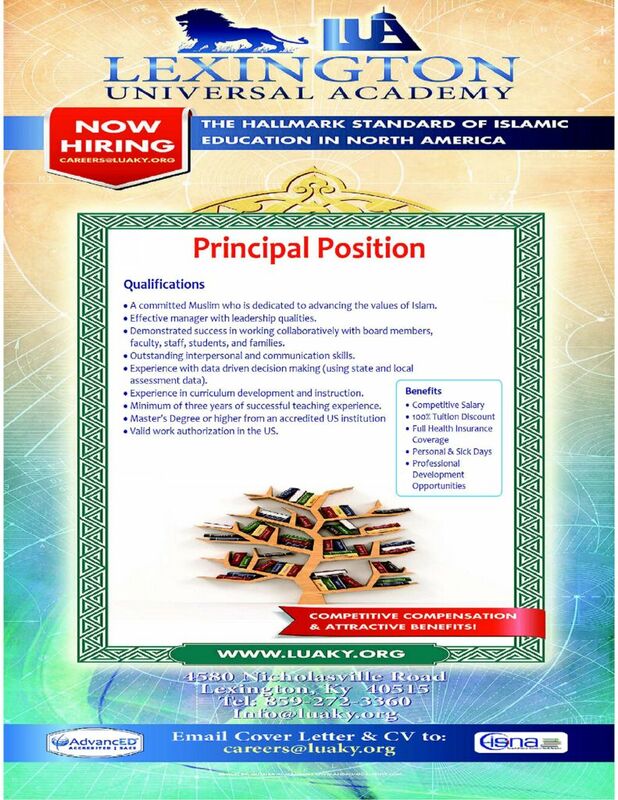 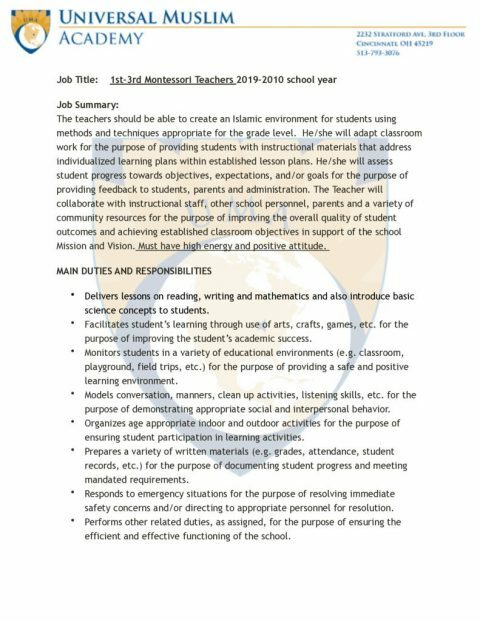 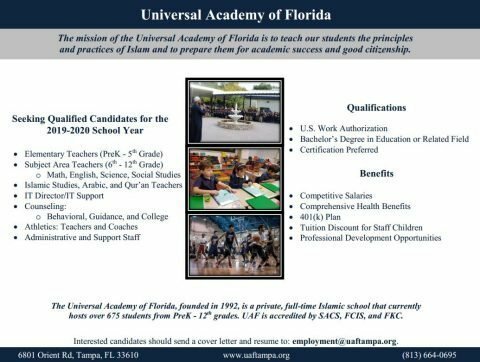 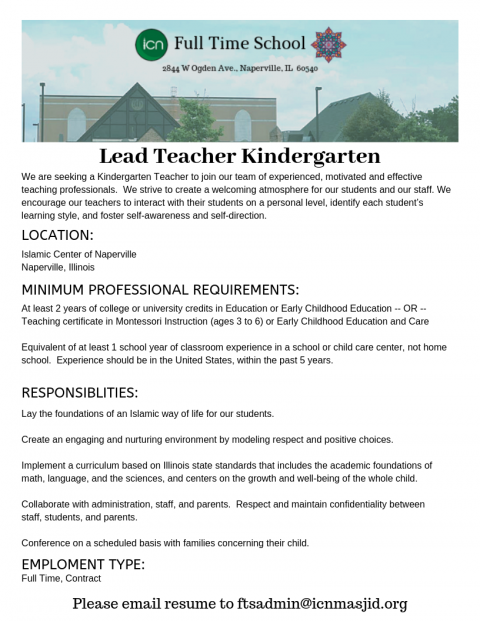 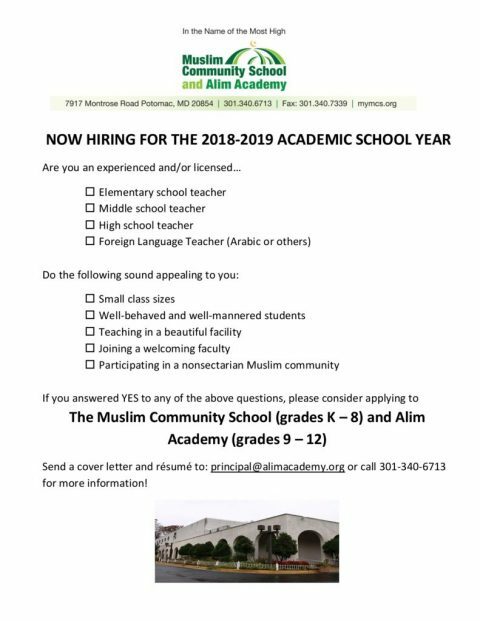 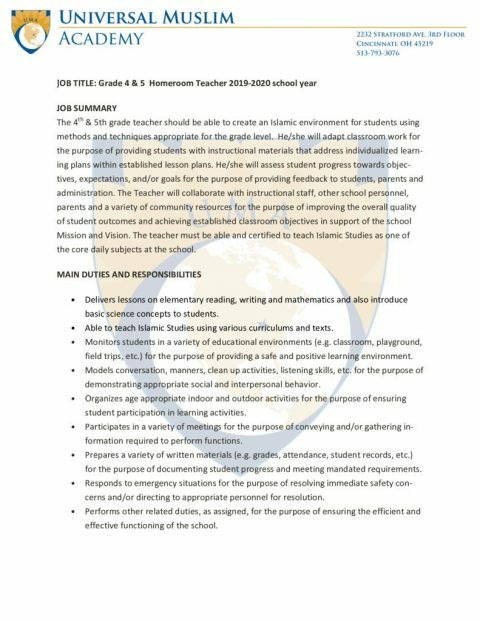 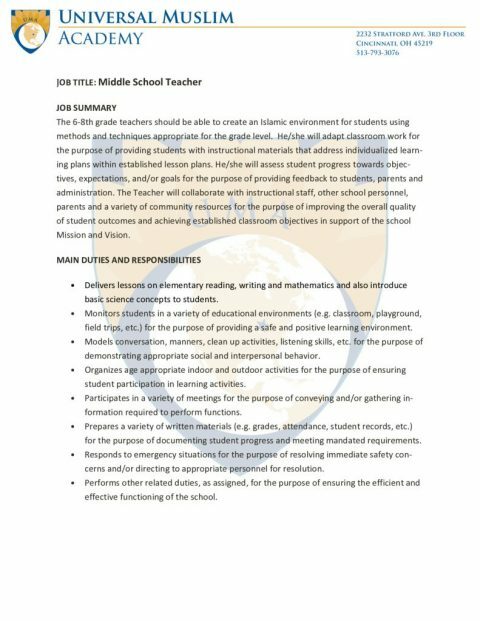 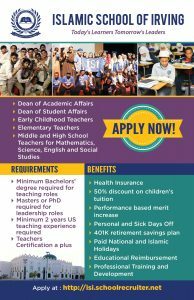 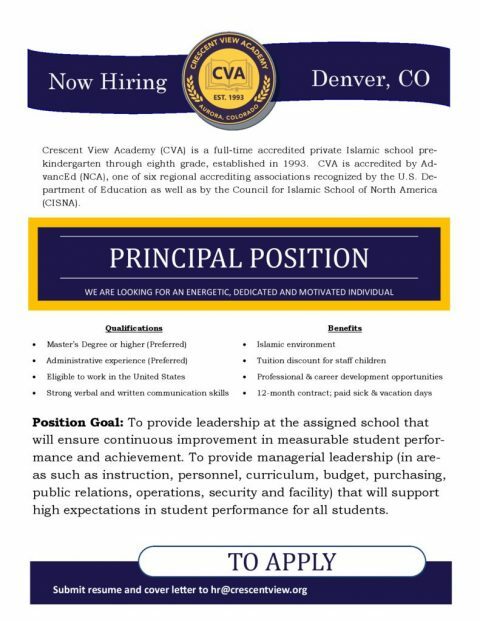 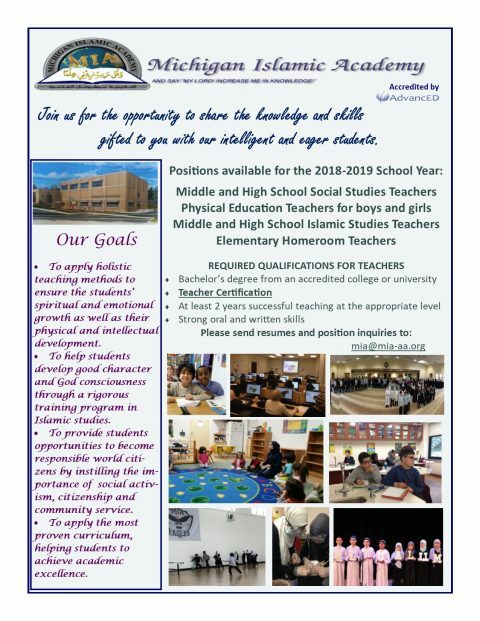 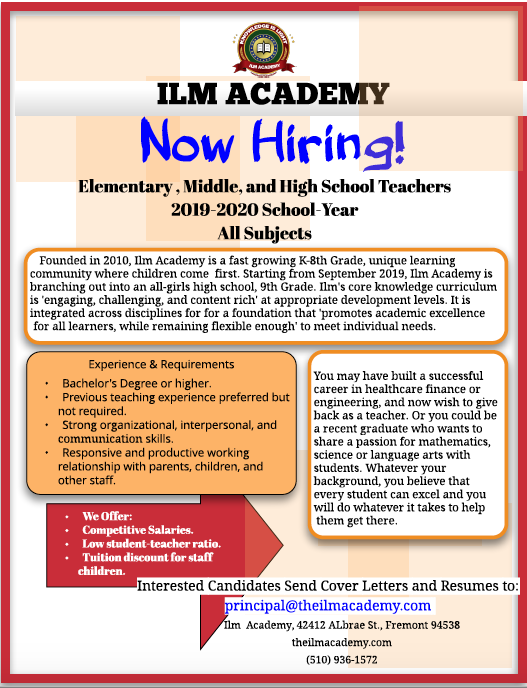 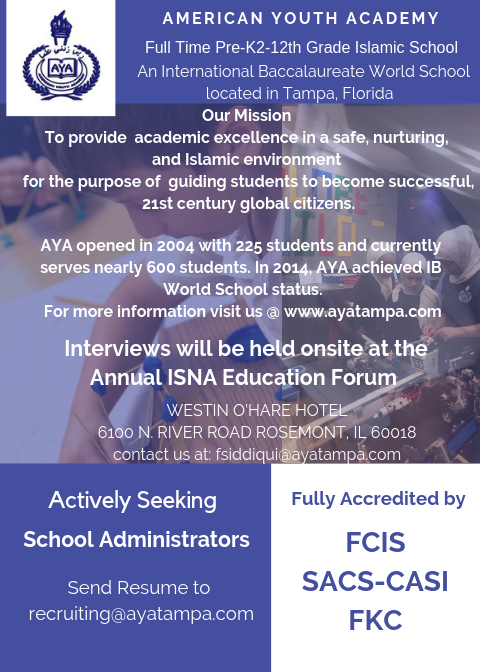 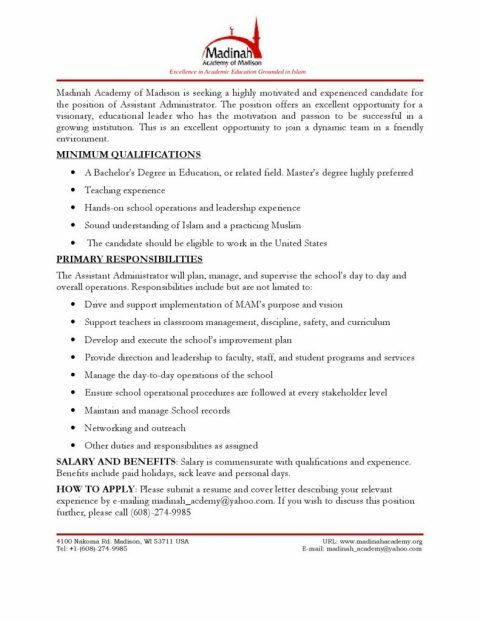 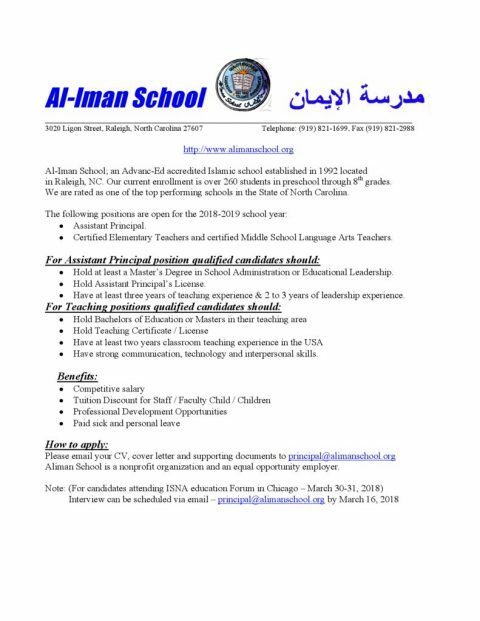 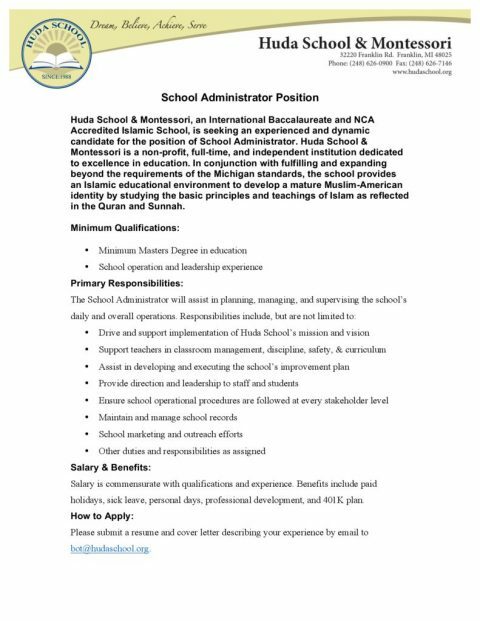 Middle School Teachers – Tarbiyah Academy MD Now Hiring! 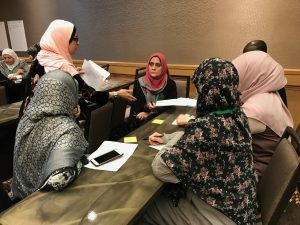 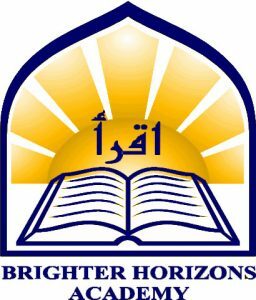 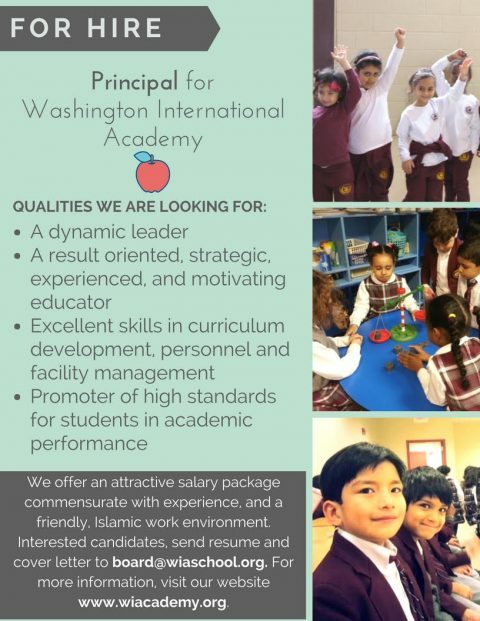 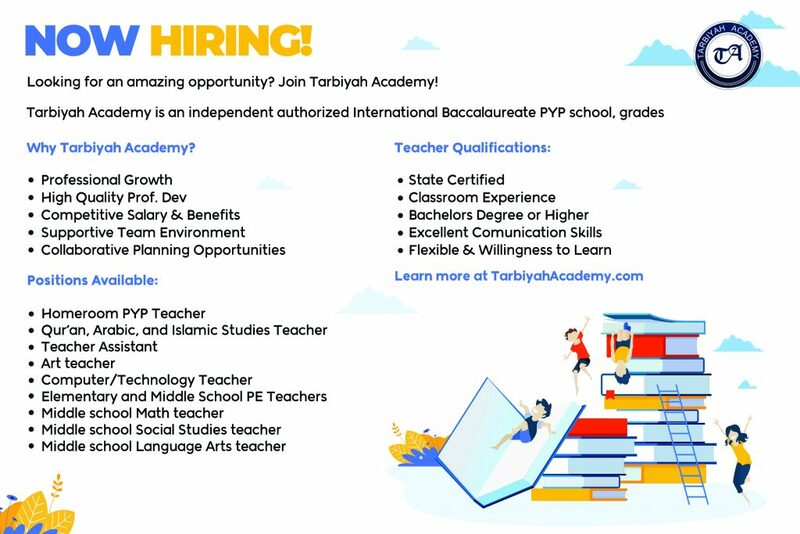 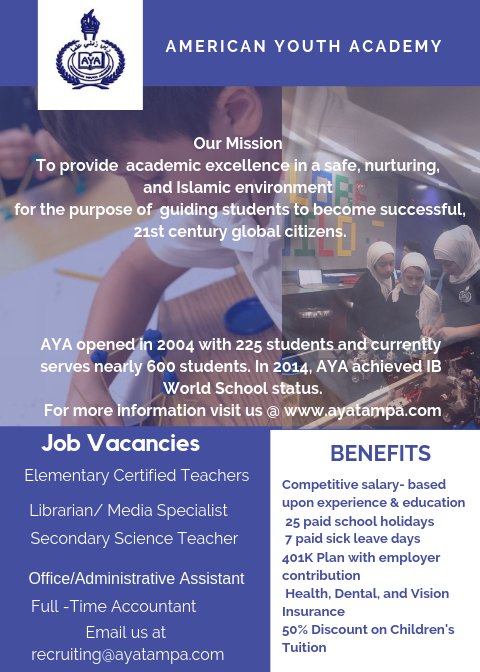 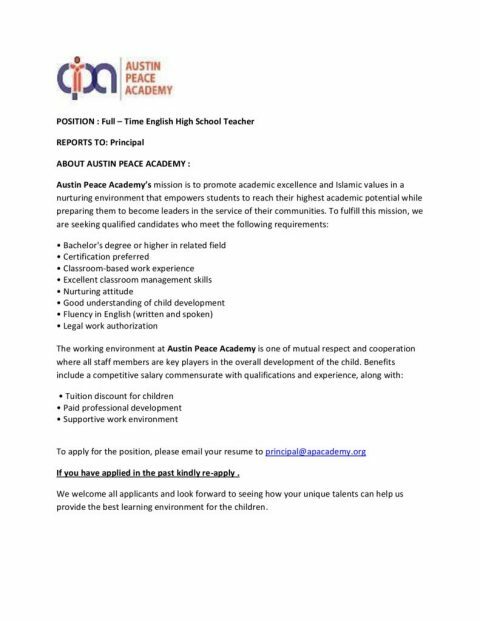 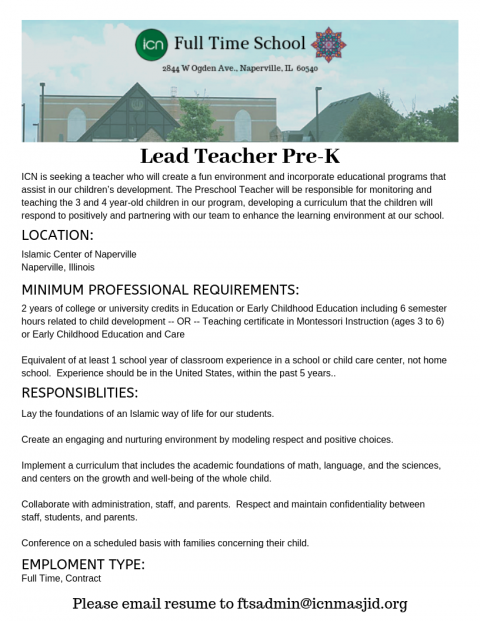 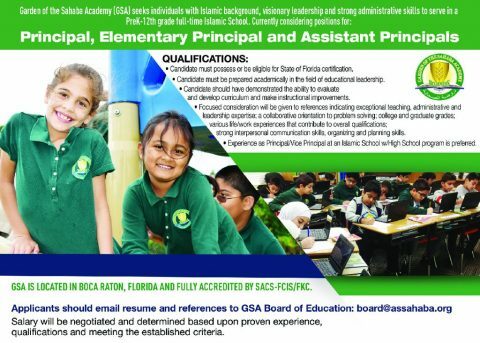 Homeroom & Arabic/Quran/Islamic Studies Teachers (IB PYP) – Tarbiyah Academy MD Now Hiring! 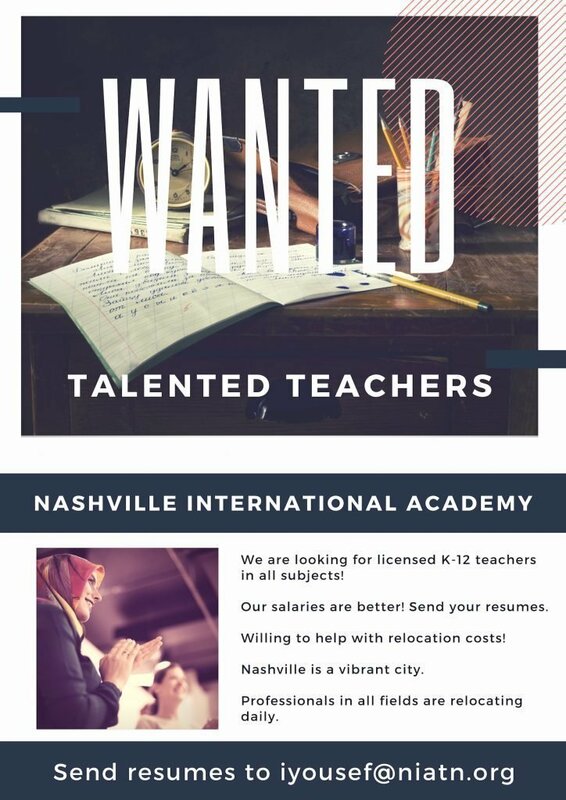 *Please note that Kentucky, Missouri, and Tennessee are listed in our Midwest JOBS download.